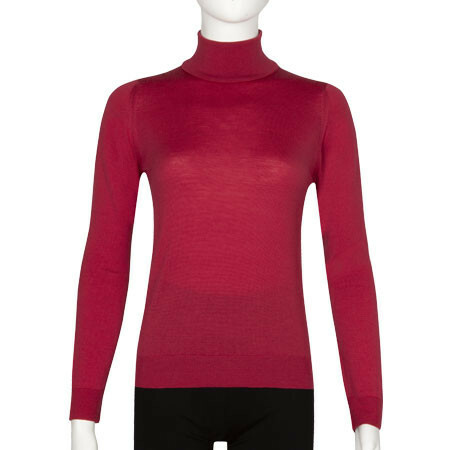 Siena is a stunningly elegant roll neck sweater made from extra fine and beautifully soft Merino wool. 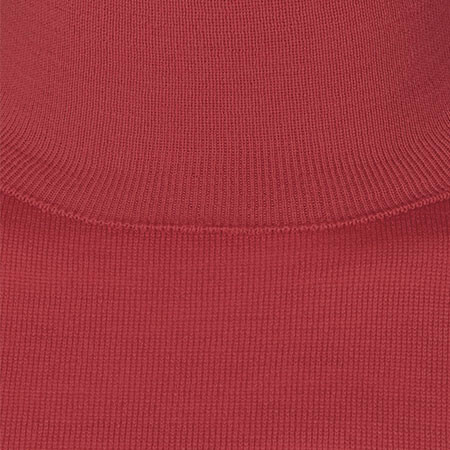 Cut to our new Italian Fit this roll neck is similar in dimensions to our slim fit styles but features a slightly shorter body and arm length making it ideal for petite frames. Knitted in a lightweight gauge and extremely smooth to the touch this piece is perfect worn next to the skin and layered with a jacket or cardigan. Womens Italian Fit - Designed for a contemporary fit that offers a tailored, slim silhouette - these pieces showcase our classic styles within this new fit group. Our Italian Fit features the same chest measurement as our John Smedley fit with a 4cm shorter body length and a shorter sleeve length graded across the sizes.